The Bar W horseback riding program is the Ranch’s main attraction. You’ll ride over the mountains, along the foothills, and across lush meadows of Montana Big Sky Country. If you love horseback riding, you’ll love the Bar W Guest Ranch. Guests are encouraged to experience horseback riding activities including trail riding, horsemanship clinics, barrel racing, pole bending, cow sorting, roping, and team penning. By the end of the week, the cheers of new friends surround each guest as they compete in several horseback riding events at the Bar W Guest Rodeo. Guests not staying at the Ranch can enjoy a one-hour, two-hour, or a half-day ride through wooded mountain trails. Trail rides are offered based on availability and trail conditions. We accept reservations for trail rides a maximum of seven days in advance. Come and enjoy a one hour, two hour or a half day ride through wooded mountain trails. Based on your ability, we will match you with one of our trained horses. We’ll start off with a brief orientation and then hit the trail. 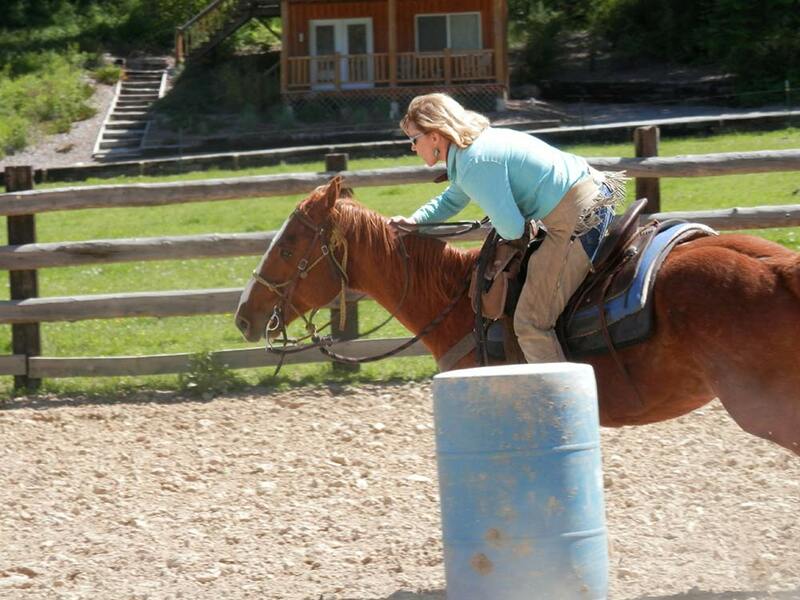 Want to enhance your horsemanship skills, learn the basics of roping or barrel racing? Just hollar, we’ve got you covered! The Bar W offers lessons for guests of all ages and abilities. 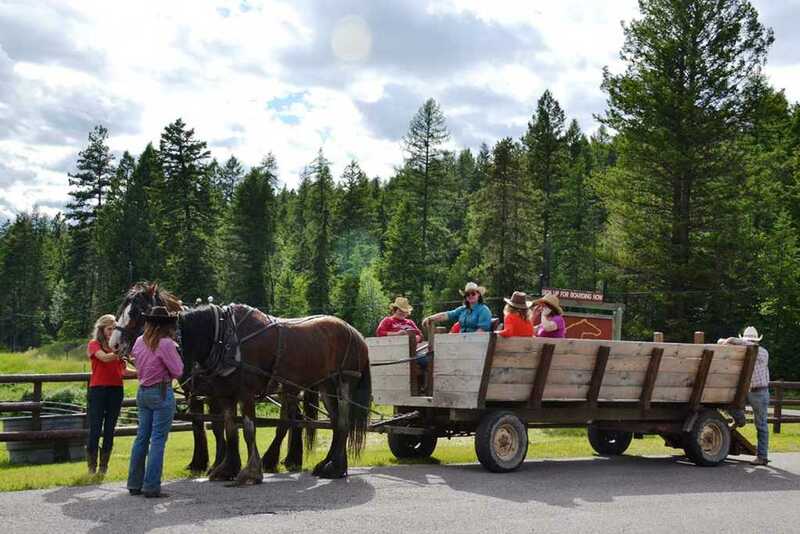 Bar W wagon rides take you back to a simpler time, a time for family and friends, a time to relax and let the beauty surround you and soothe your soul. Our cowboys drive a well-paired draft team around the ranch so you can bask in the beauty that we call Montana.